Motörhead Music, Limited 3000. 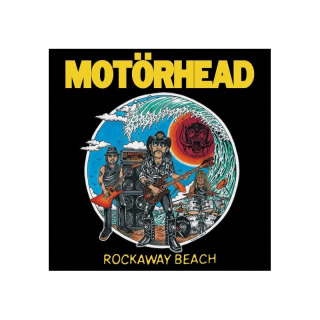 It?s that wonderful time of the year again where we celebrate the glory that are record stores, and in honour of Record Store Day on April 13th 2019, Motörhead Music / Silver Lining Music will release ?Rockaway Beach?, a 7? single by Motörhead celebrating their appreciation of another legendary, pioneering bunch, the Ramones. 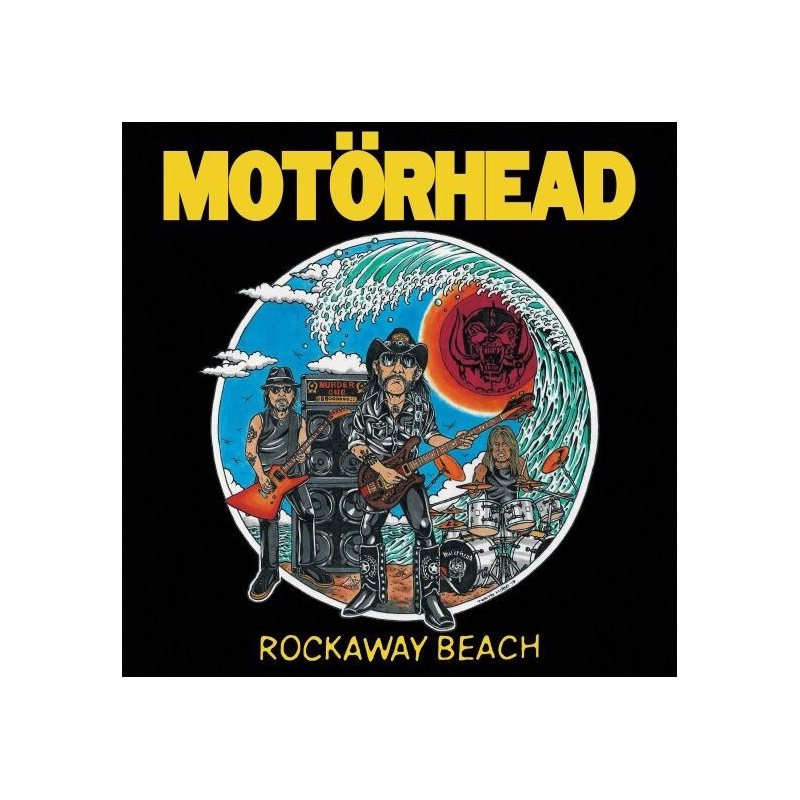 Featuring their roaring take on ?Rockway Beach?, plus a live recording from the 2006 Wacken Festival of their own studio-written tribute from 1991 ?R.A.M.O.N.E.S.? The 7? single will be a coloured vinyl in a good ol? fashioned standard 7? sleeve featuring exclusive artwork by Tokyo Hiro.